Magi Nams loves her job of writing about nature, places she has lived or visited, and spirituality. An avid reader and writer since she was a child, Magi earned a Bachelor of Science degree in zoology and a Master of Science degree in plant ecology before turning to writing as a career. She is the author of the travel adventure trilogy Cry of the Kiwi: A Family’s New Zealand Adventure and has published dozens of wildlife articles in the children’s nature magazine, Ranger Rick. Magi has also published poetry and biographical profiles and broadcast personal essays on CBC Radio. 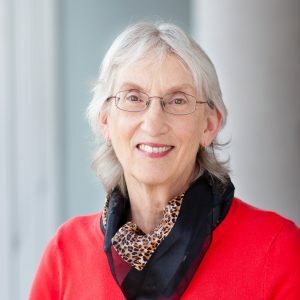 She is a member of the Writers Federation of Nova Scotia, Romance Writers of Atlantic Canada, and Alliance of Independent Authors and teaches creative writing workshops as part of the WFNS’s Writers in the Schools program. Magi lives with her husband on a rural property in northern Nova Scotia, where she grows organic vegetables and fruits and does her best to identify every bird in sight. Check out her travel and nature adventures and spiritual musings on her blog at maginams.ca. She loves hearing from readers! Writers in the Schools October 25, 2016, at Cobequid District Elementary School in Noel, Nova Scotia. 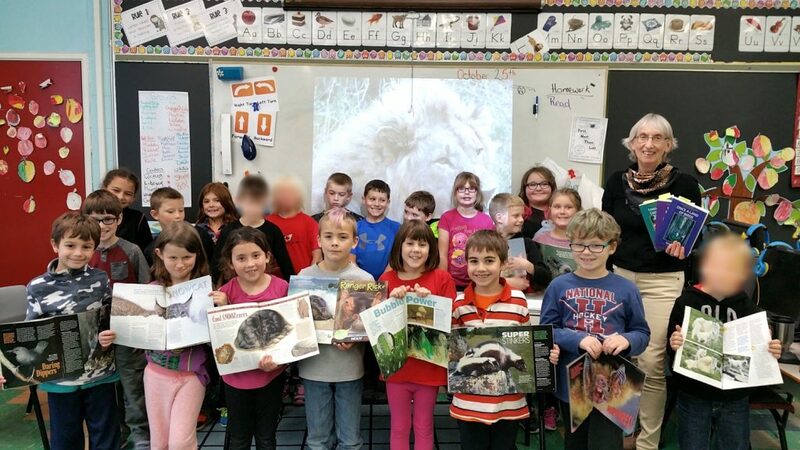 Magi spoke to all four classes in the small school and spent about an hour with each, discussing steps in the writing process, reading from her Ranger Rick magazine articles and her family travel memoir, Cry of the Kiwi, and leading creative writing exercises. Indie Authors’ Extravaganza August 20, 2016, Halifax, Nova Scotia. Magi read from Once a Land of Birds, the first volume of her travel memoir trilogy, Cry of the Kiwi : A Family’s New Zealand Adventure. V.I.P. Night at Brule Community Centre July 28, 2016, Tatamagouche, Nova Scotia. Explore New Zealand with Magi Nams. 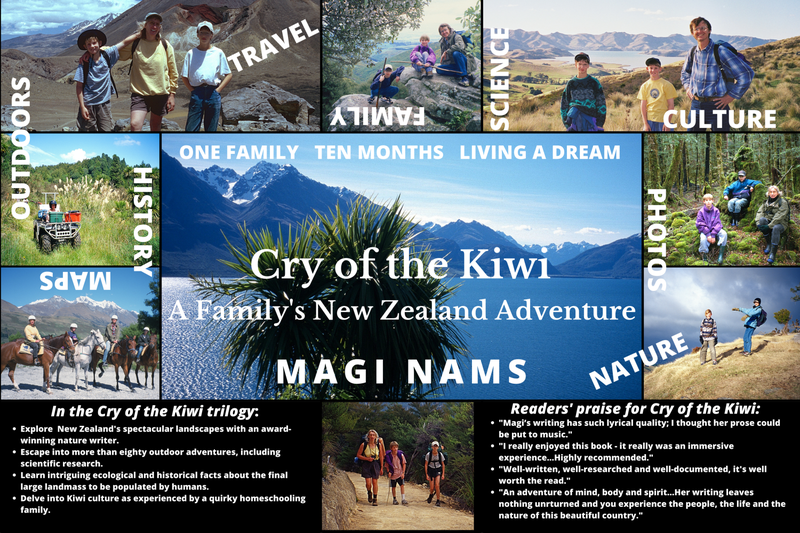 Slide show and readings from Magi’s travel memoir trilogy, Cry of the Kiwi: A Family’s New Zealand Adventure. V.I.P. 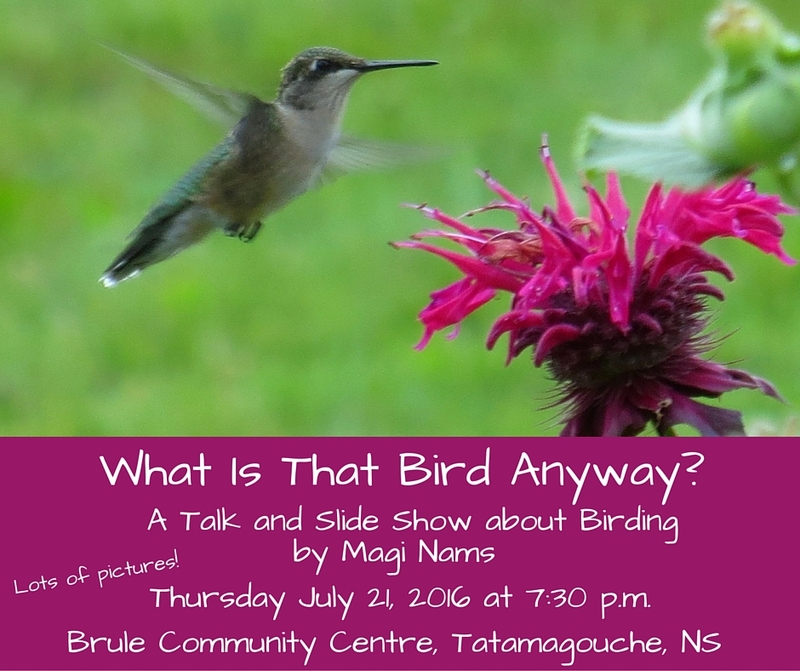 Night at Brule Community Centre July 21, 2016, Tatamagouche, Nova Scotia. What Is That Bird Anyway? A birder for 35 years, Magi shared tips for beginner birdwatchers, illustrated with photos. Book Launch June 20, 2015, in Tatamagouche, Nova Scotia. Magi read from her recently released travel adventure trilogy Cry of the Kiwi: A Family’s New Zealand Adventure, and was thrilled to chat with fans, answer questions, and sign books. 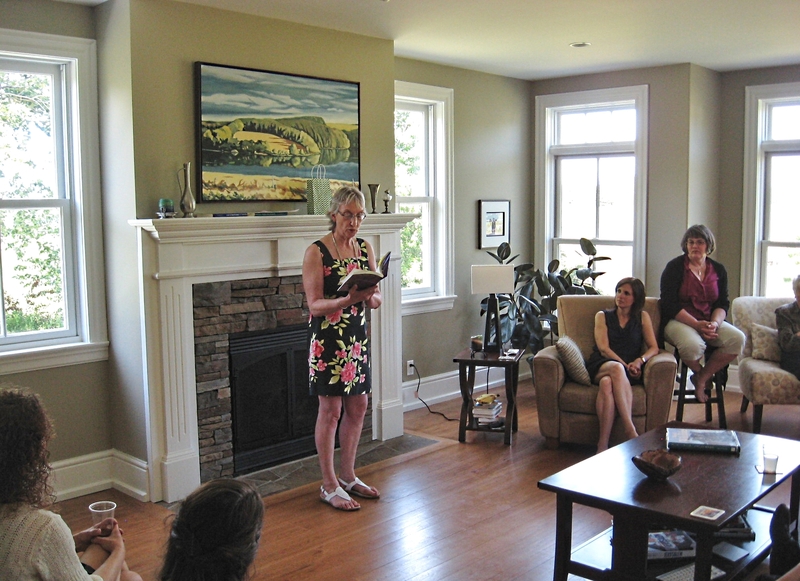 Hubbards Writers Festival May 3, 2015, in beautiful Hubbards on Nova Scotia’s South Shore. Magi read from Once a Land of Birds, the first book of her Cry of the Kiwi trilogy, and enjoyed discussing New Zealand with fans. 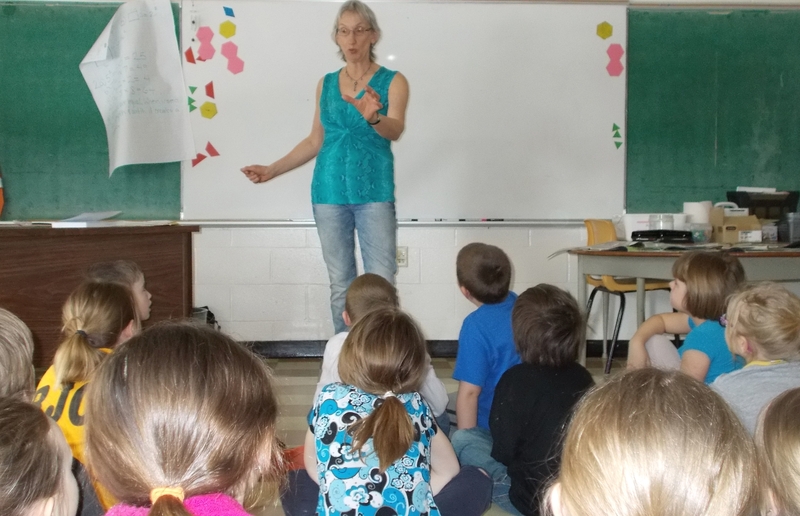 Writers in the Schools April 22, 2015, at Maitland School in lovely rural Nova Scotia. Magi shared her experiences as a nature writer with Primary–Grade 3 students and led Grade 4–6 students through creative writing exercises.